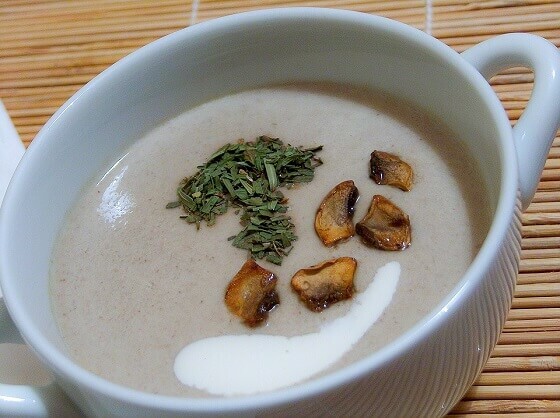 Slow cooker cream of mushroom soup is a great recipe and anyone can make it. It is a very simple recipe that will create a very delicious soup. Slow cooker soups can end up being too bland, but if you cook two different kinds of mushrooms, as well as wine and some fresh herbs, then you will have a very tasty soup. Lemon juice will help as well. The herbs and the wine allow the taste of the mushrooms to stand out. Keep it simple or feel free to add your own flavors to dress it up.